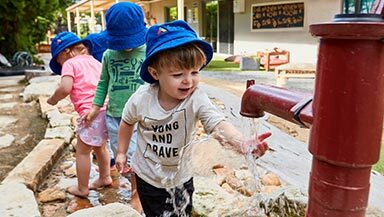 Guardian Early Learning South Melbourne is enrolling now! The Pavilion Childcare and Early Learning Centre is now open! 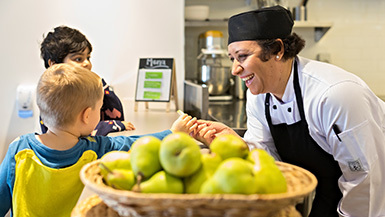 Guardian proudly owns and operates over 100 high quality childcare and early learning centres across Australia. We provide the opportunities, skills and support to prepare your child, not only for school, but for life. This is an exciting time for your family and we look forward to partnering with you on this early learning journey. Our programs will help prepare your child for school and beyond. Good nutrition forms the building blocks for children's development. Learn more about our curriculum and early learning environments. We believe children need to be prepared with a set of skills and aptitudes so they can become active participants in an increasingly complex, globally-connected and changing world. 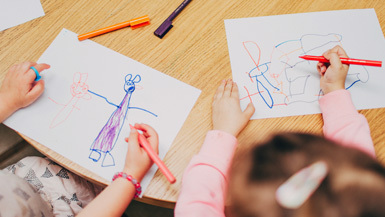 Our early education approach is designed to build confidence and initiative, helping children to develop successful social relationships, resolve conflicts and become emotionally resilient. Join a team of passionate early learning professionals in an environment that is committed to the education and care of children in their early years. Please share your location to help us serve you better content.